According to Automotive News and Autoweek, the Pininfarina H2 Speed concept showcased at Geneva motor show will be produced in small series. 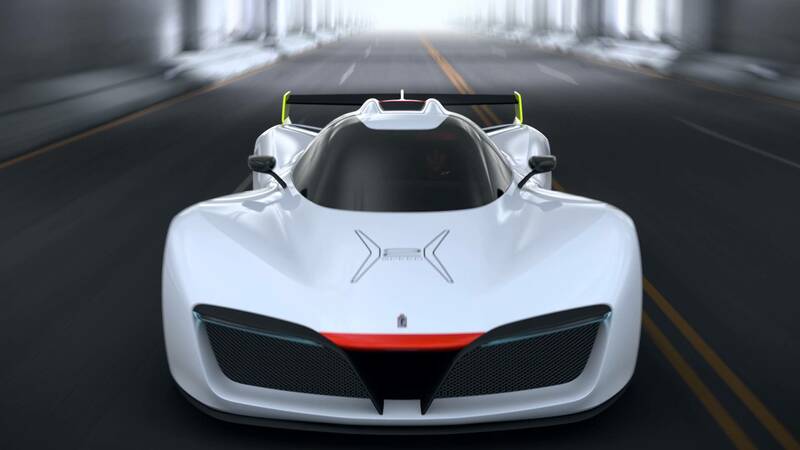 The Italian design company, now owned by Indian industrial giant Mahindra, plans to build just 10 copies of the hydrogen fuel cell race car. The car will be built on a Le Mans Prototype 2 racing chassis homologated for FIA competition and will use a powertrain similar to the one used by the concept car : a pair of electric motors developing at least 503 hp to the rear wheels and a fuel cell. A rolling prototype of the H2 Speed should be done by early next year, with production models hitting the road in another 12 to 14 months. The cars will cost around $2.5 million each. It’s the cost of the latest Bugatti road car.